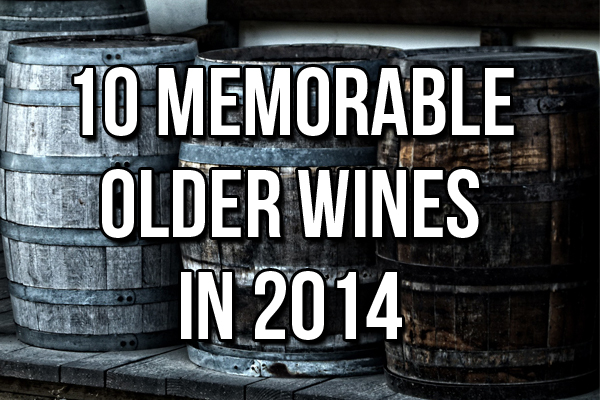 Bordeaux wines and especially those from St. Estephe can age well for a very long time. Wines in Grand Format really can surprise and impress. The emphasis at this dinner was on the commune of St Estephe. 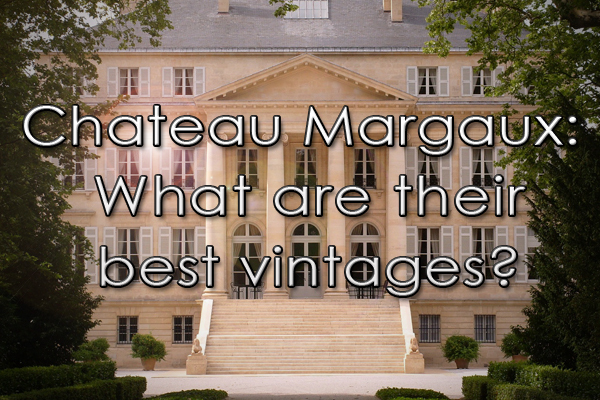 1989 vintage of Chateau Lilian Ladouys, Chateau Meyney, and Chateau Calon Segur all showed relatively youthful. 1975 Calon Segur still had hard drier youthful tannins but the 1966 was really remarkable. Elegant balanced and drinking superbly now with the food courses at 50 years of age. Reminded me of past glories from Cos d’Estournel and especially Montrose going way back to the legendary 1870. A real delight was trying a flight of 3 Chateau Meyney all from the lauded 2000 vintage but in 3 different sizes of single bottle 750 ml., magnum 1500 ml., and double magnum 3000 ml. All quite impressive but the double magnum was at a different level. Even the visiting guest speaker Bill Blatch ex-Vintex and a Bordeaux expert was ” both surprised and amazed at how the Grand Format bottle was so clearly much better than the other two smaller sizes” already at only 16 years of age. 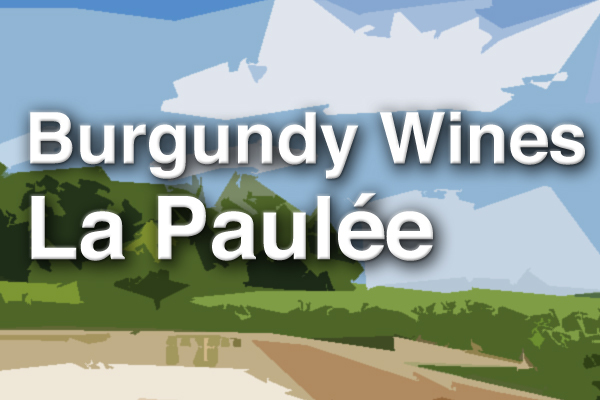 I have had less success with Burgundy than Bordeaux large bottle sizes because the neck slopes away rather quickly perhaps resulting in a less secure seal for the larger cork. They need a port-like cork. 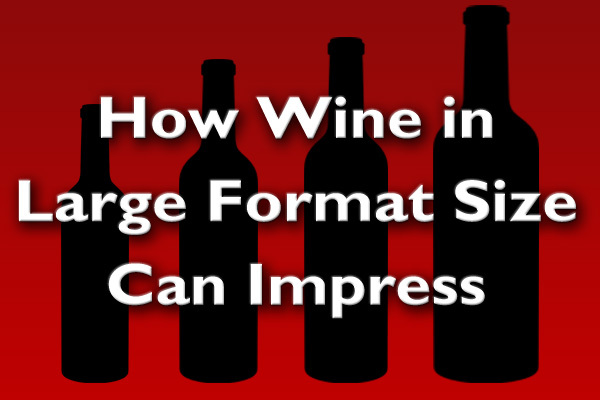 Have you had success with large format bottles?